Consumers who want to purchase a home this year, whether a starter home or a move-up residence, will have their work cut out for them. Real estate experts say it remains a seller's market. That's because there continues to be fewer available homes for sale. In a new report, real estate marketplace Zillow describes the inventory shortage as "at crisis levels" in the nation’s hottest housing markets. There are 41 percent fewer homes on the market in San Jose, Calif., compared to last year. In Las Vegas, where home prices have surged in the last 12 months, inventory levels are down 27 percent. Nationwide, the number of homes for sale has fallen for 35 straight months. Almost no housing analyst is predicting an abrupt turnaround until homebuilders become more active. 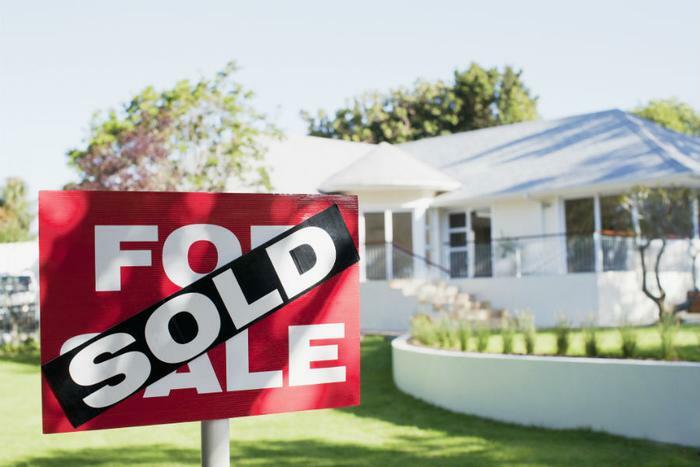 The outlook for the spring homebuying season is marked by uncertainty. While inventory levels remain tight, Zillow senior economist Aaron Terrazas says it is possible home prices could actually dip in some places because of changes in the tax law that make homeowner deductions less valuable. Terrazas says the result could be the most expensive homes lose some value while the most affordable homes are the object of more intense homebuyer competition, boosting their values even more. "On the supply side, the market is starving for new homes, but it won't be easy for builders struggling with high and rising land, labor, and lumber costs,” Terrazas said. "Aging millennials and young families may be able to find more affordable new homes for sale this year, but they'll most likely be in further-flung suburbs with more grueling commutes to urban job centers." For consumers preparing to begin house-hunting this year, John Danaher, president of consumer interactive at TransUnion, advises taking steps now to improve their credit scores. A strong credit score will not only smooth the mortgage application process, it will help ensure you get the lowest interest rate. That will make a difference in your monthly payment. On a $200,000 mortgage, the difference in payment on a four percent loan and one at five percent is $119. The best way to build your credit score is to pay all of your bills on time every month. Also, pay down credit card balances as much as possible. A lower credit utilization rate will improve your credit score. Danaher suggests setting aside the money you plan to use for a down payment and closing costs and getting pre-approved by a mortgage lender before venturing into what is expected to be the most competitive homebuying season in many years.